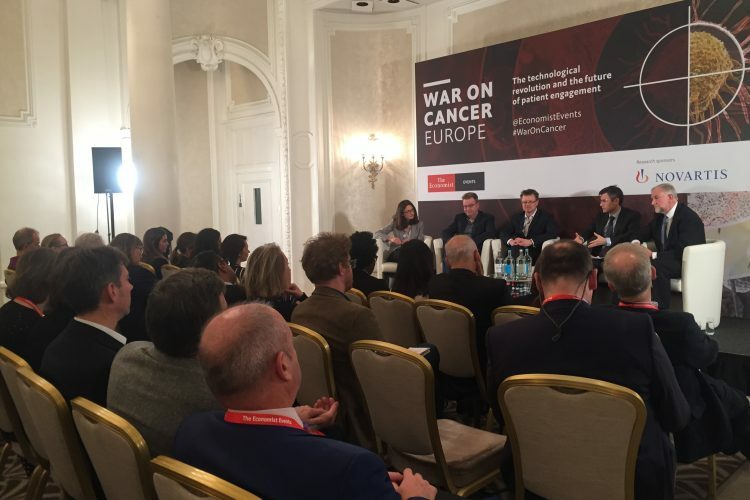 Drug Target Review attended War On Cancer 2018 in London yesterday. Industry representatives, service providers, policymakers, clinicians and patients all took part in the event. 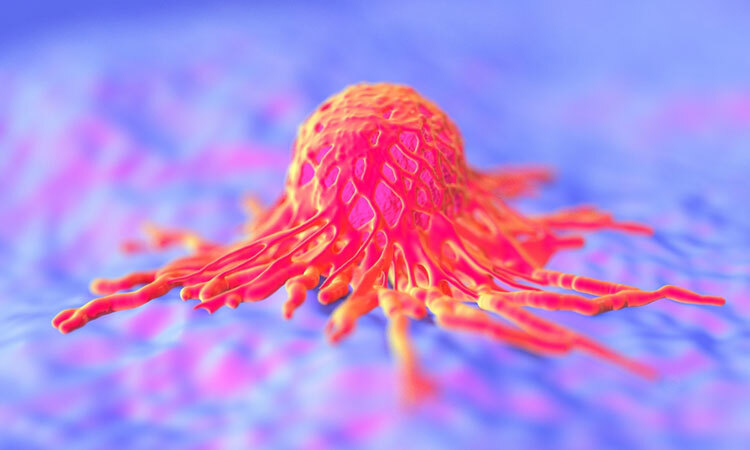 During the Breakthrough Therapies and the Technology for Treatment in 2020 strategy session, the panel spoke of the future of cancer therapies, and those that are reinventing treatments. Distinguished Professor Andrew Sewell at Cardiff University School of Medicine spoke of four types of t-cell that are the future of cancer therapies. He stated how cancer treatments really have not changed, and the split lies with surgery, ‘cutting out the cancer’, or in killing all diving cells, which have huge side effects. 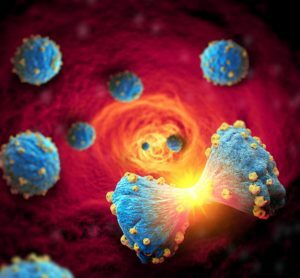 Breakthrough Therapies and the Technology for Treatment in 2020. T-cells ordinarily fight infection, and Prof Sewell stated how t-cells had probably cleared cancer from the vast majority of the audience just that day. 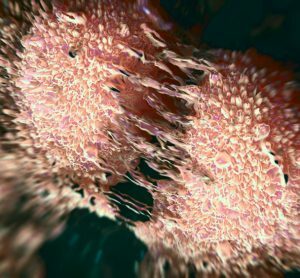 He described how when mice had their t-cells removed, they had a greater tendency to develop cancer. The t-cells that are currently being investigated are CAR-T, TCR-T, t-cell checkpoint inhibitors and TIL (tumour-infiltrating lymphoma therapy). Prof Sewell also described how he looks at cancer as ‘never being cured, but just under control.’. 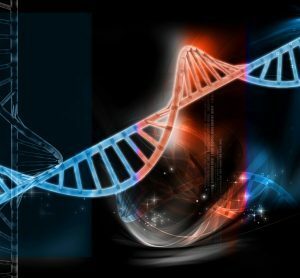 Other research areas and financing was also spoken of, with Mark Haefele, Chief Investment Officer at UBS Global Wealth Management, describing his aim to encourage investors to spend in scientific research, where the opportunities present a win-win situation; beneficial for the investors, and for society and pharma firms. The event also consisted of a talk on Digital Technologies in infrastructure and patient care, and pitfalls associated with patient access to data. Lauren Mahon and Deborah James, hosts of the podcast You, Me and the Big C, presented a talk about how social media such as blogs and podcasts are informing the public about medical campaigns, and help to break down misunderstandings and taboos about cancer. The event, hosted by The Economist was in its fourth year running and was held at The Waldorf Hilton, London. Will there be report of this meeting?